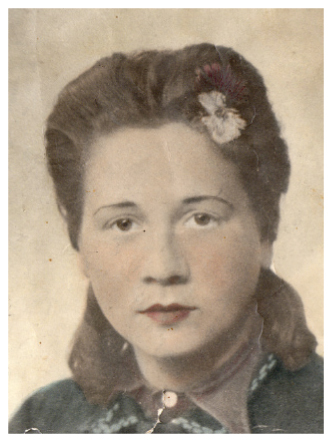 Frieda Horvath, who lives in Upper Austria, was deported from northwest Germany as a 16-year-old in March 1943 with her parents and all eight of her brothers and sisters, and she was liberated at the end of April 1945. She was interned in Birkenau and Ravensbrück concentration camps and in Graslitz subcamp. At Graslitz, she had to perform heavy labor in a munitions factory. 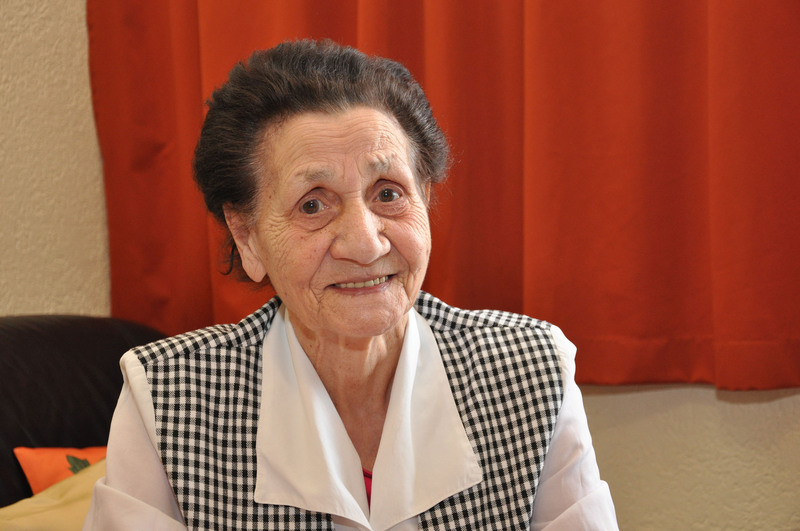 Her parents and three of her brothers died in concentration camps.